At a time when one can understandably give-up and turn away disillusioned and disheartened from the news both here and in Israel, it is inspiring to see young people discussing and tackling the issues of our times, earnestly, intelligently and respectfully. I know that you understand the value and importance of Habonim Dror. 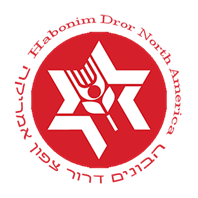 Please help them and the next generation by making a charitable, tax-deductible donation to the Habonim Dror Foundation Annual Fund. Your donation is critical to enabling this “gem” to continue to survive and thrive and have a profound effect on future generations. If you have given to HDF before, please renew you support. If you have never contributed before, please do so now. Every donation counts.